All 27 tracks of it. 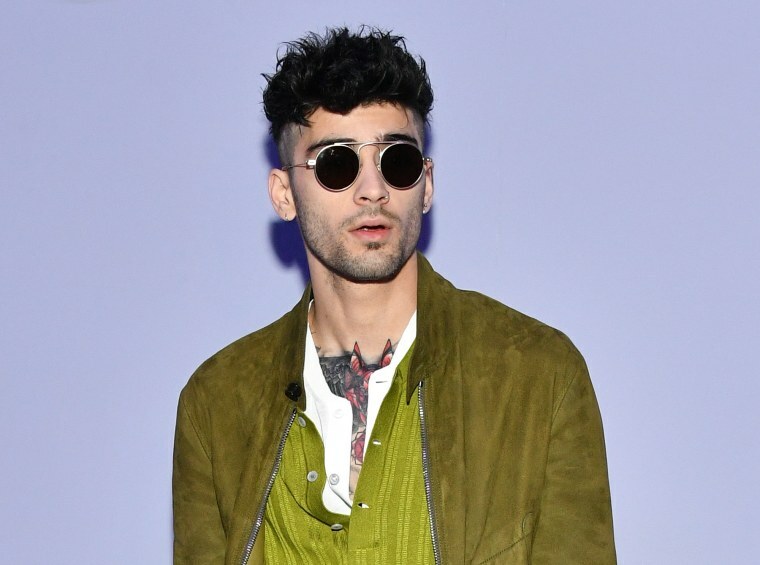 ZAYN's new album Icarus Falls is here in its entirety. The record, which he formally announced last month, boasts appearances from Timbaland and Nicki Minaj. Earlier this year, Malik expressed interest in touring behind the album in an interview with BBC. Stream all 27 tracks below.